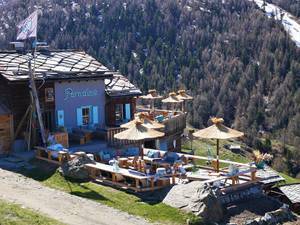 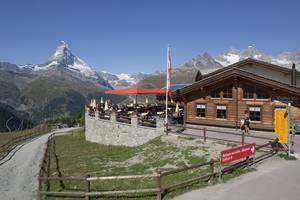 Chez Vrony, at 2130 metres in Findeln above Zermatt, is one of the few restaurants still serving organic home produce from livestock raised solely on alpine grass. 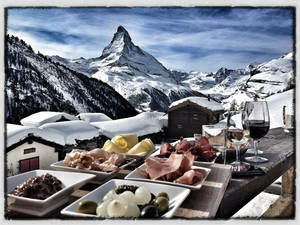 The dried beef, homemade sausage and alpine cheeses are based on traditional recipes, handed down over generations. 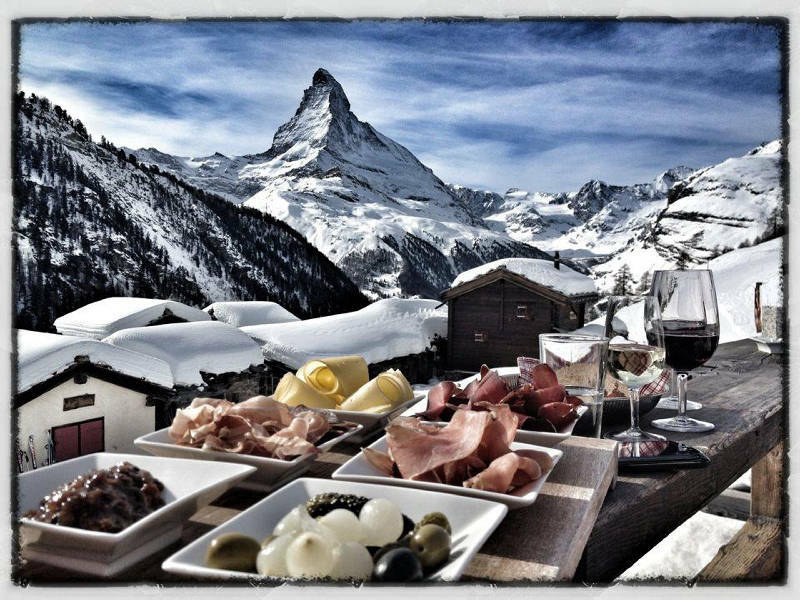 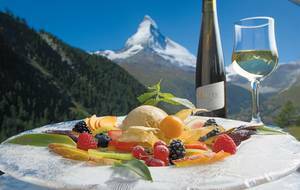 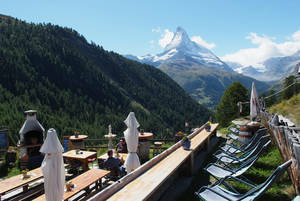 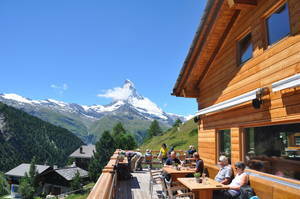 Enjoy a warm welcome, genuine hospitality, a breathtaking view of the Matterhorn, and time to yourself – that is what Chez Vrony offers. 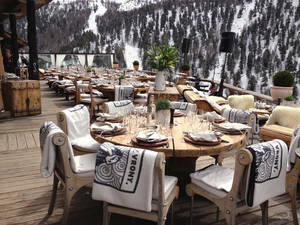 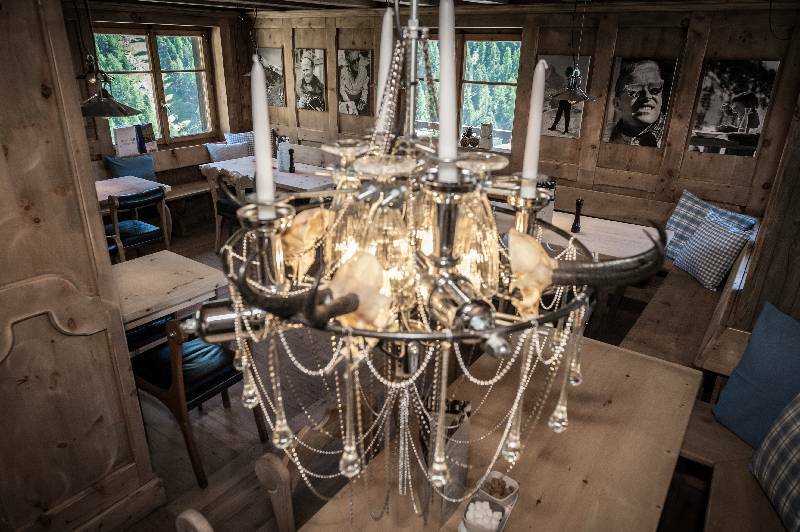 From a small, sparsely furnished mountain farmhouse to a multiple-award-winning culinary venue, the restaurant embodies the living history of a Zermatt family going back 100 years. 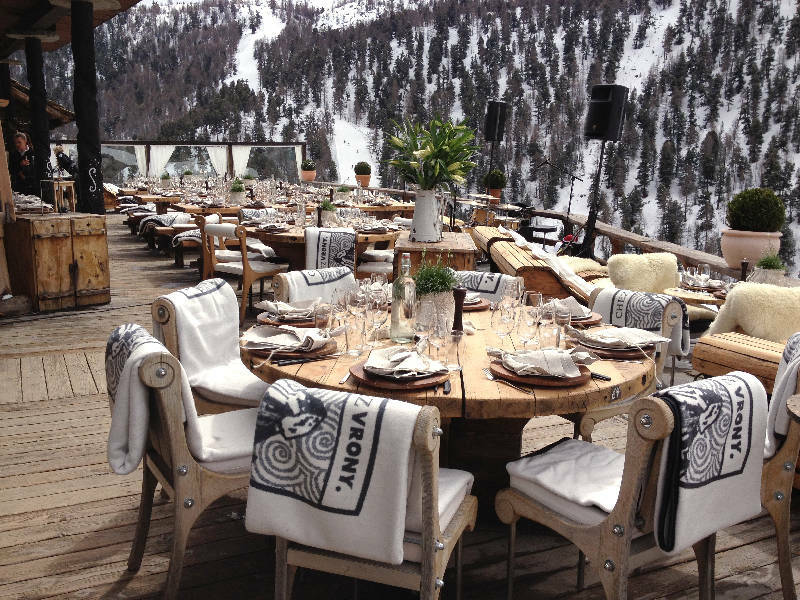 Vrony and Max Cotting-Julen, together with their team, offer guests authentic, natural cuisine using fresh ingredients, with traditional local dishes, enhanced with international influences.